Numerous small businesses take advantage of the chance to offer consumers a tangible service reminder through catalog printing, and the automotive industry is no different. Recently, FRAM Heavy Duty published its 2011 Commercial Vehicle Heavy Duty Catalog that features heavy duty specialists and more traditional automotive distributors. Additionally, the annual catalog provides recipients with expanded coverage and the option to access information that will be updated monthly online. The 2011 catalog will allow consumers to find information on 77 new part numbers, more than 780 new engine applications and 5,000 new competitive cross references, among other things. "With the expansion of both on-highway and off-highway heavy duty applications, it's important we create a go-to resource that’s user-friendly, comprehensive, detailed and helps simplify the decision making process for our customers," said Layne Gobrogge, heavy duty product manager for FRAM, in a recent statement. 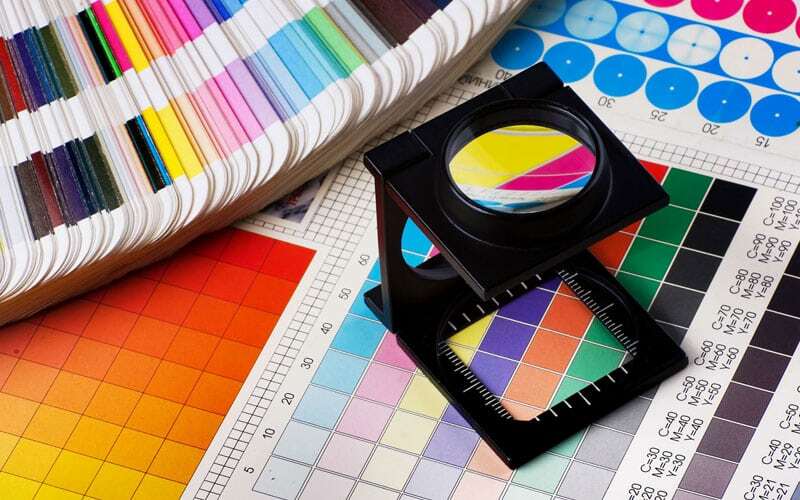 Catalog printing initiatives offer any business, regardless of the industry, a number of benefits, including credibility and low per-unit cost, Inc. magazine writes.